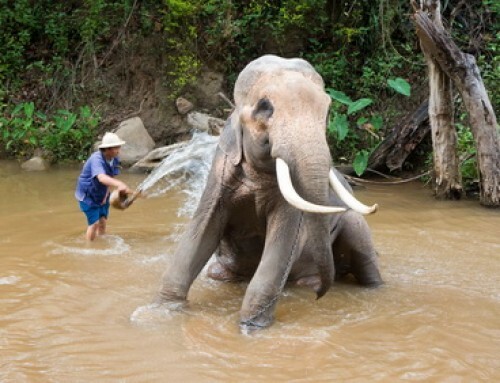 Elephant Jungle Paradise Park is a hidden gem. 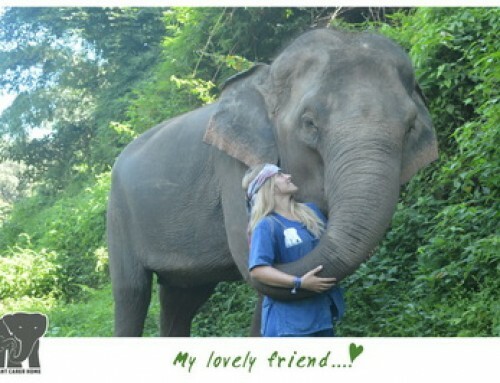 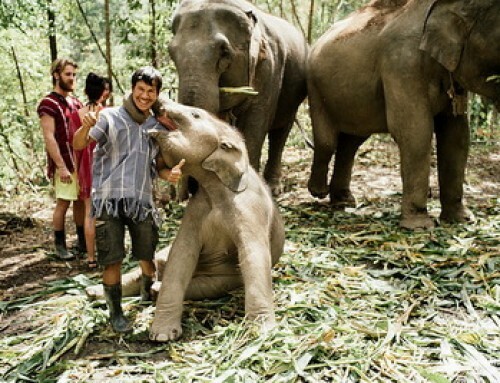 Applying a no riding policy, this sanctuary’s heart is firmly in the right place and the care they give to the elephants is evident in the demeanor of the well-cared for gentle giants. 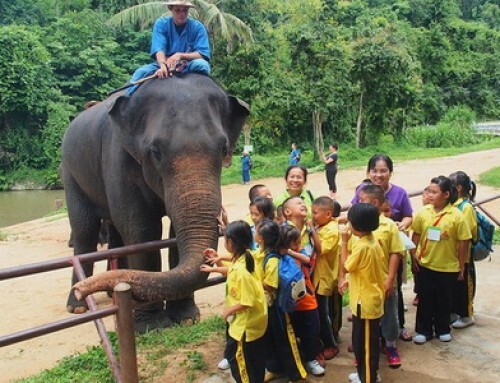 Overview : Elephant Jungle Paradise Park provides visitors the chance to support an ethical, cruelty-free organisation while interacting with these amazing animals in their natural environment. 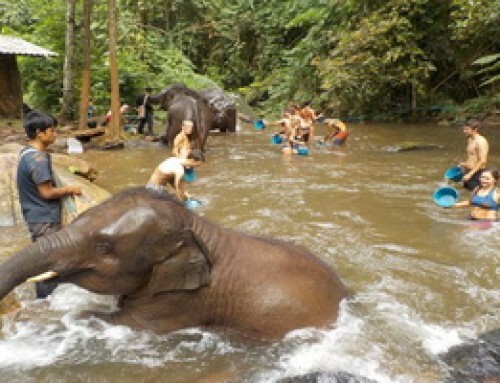 Walk through the jungle to find small groups of beautifull elephants as they roam free in their beautiful surroundings. 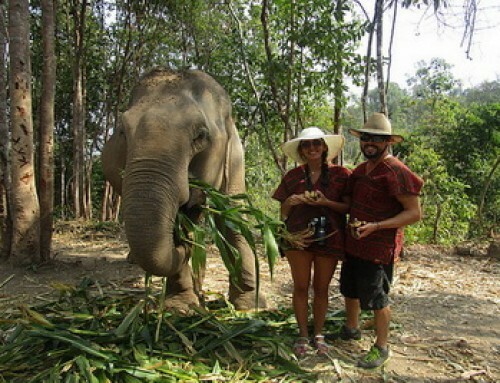 2 Day tour option offers you the intimate experiences of feeding and bathing elephants, as well as assisting in the creation of organic herbal medicine to improve their health. 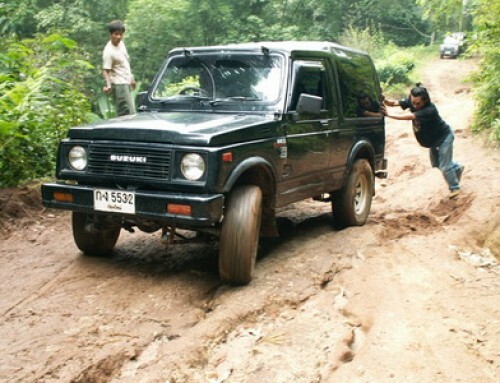 Pick-up time: 8:00-8:30 AM from your hotel or accommodation.